Volunteer members of the Forgotten Network, Alex Donovan, Candace Butler, Lindsey Drake, Walter Bailey, Tyler Davies and Det. Grace Russell, work together to solve the case of Highway Jane, who had been murdered and her body dumped in the woods. A John Doe is found shot to death in a drainage tunnel; clues point toward the victim having been searching for someone; Alex starts to see his own story reflected in the victims. The Forgotten Network looks the death of a John Doe found buried at a local vacation spot. They find that the only clue is a stray dog standing over his owners grave. When a female skull is discovered near a railroad track, the Forgotten Network learns Jane Does only remaining relative, her comatose sister, could also be in danger. 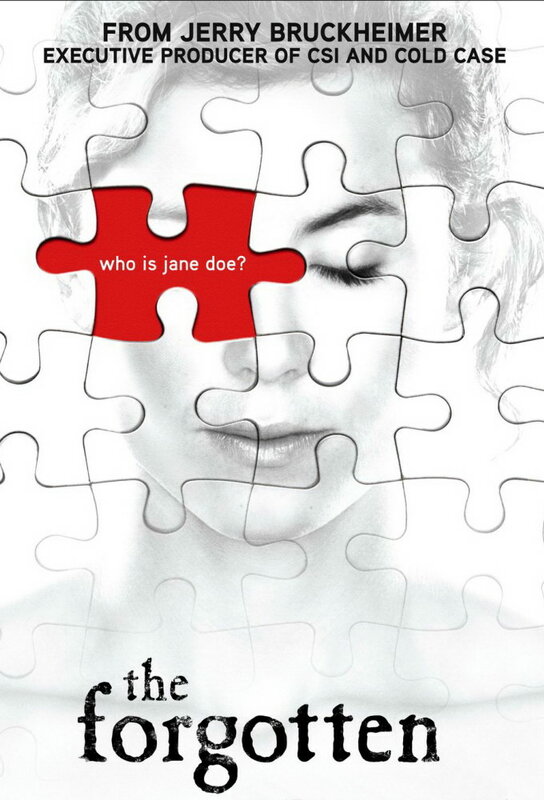 The Forgotten Network takes the case of a Jane Doe found strangled in a warehouse. The investigation leads the team to man who might have been falsely imprisoned for her murder. Gunfire outside a charity event kills a woman and injures others, including a person (Aisha Tyler) from Alexs past.